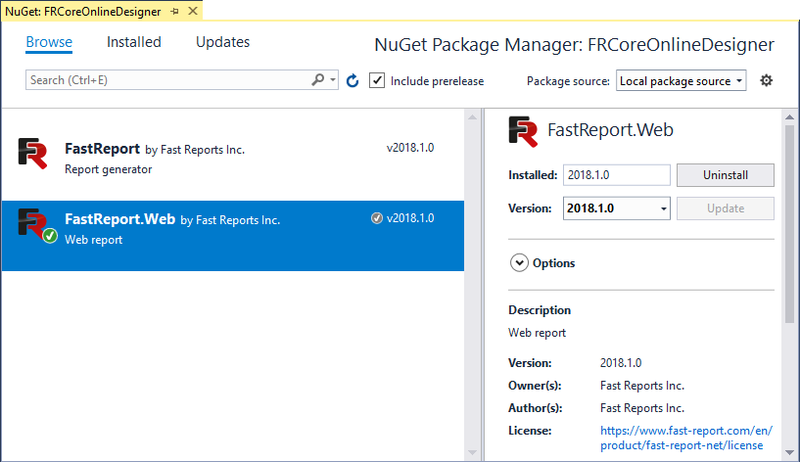 How to use Online Designer in ASP .Net Core - Fast Reports Inc.
One of the novelties by FastReport .Net 2018 was the adaptation of OnlineDesigner to the .Net Core framework. In general, the online designer has not changed. 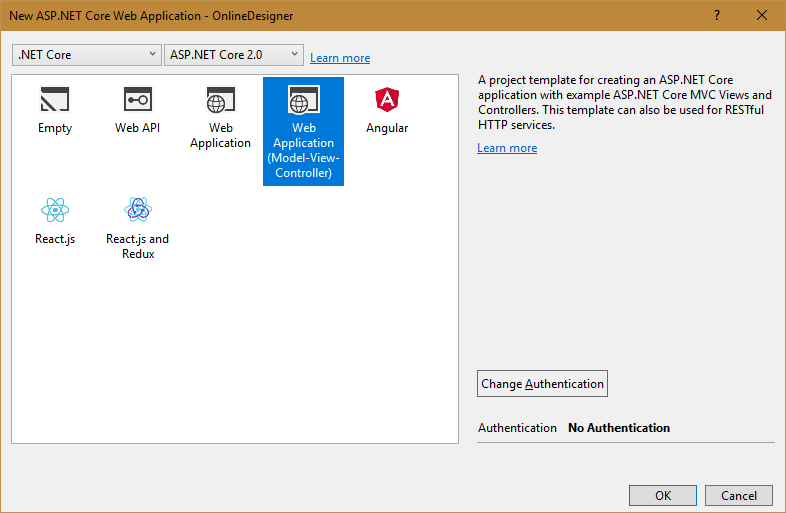 Today we will consider some of the features of its use in the ASP.Net Core project. As you remember, you first need to build OnlineDesigner in the web designer. You will see a link to the web designer in the client section at www.fast-report.com. After assembling the designer, you download the archive. Let's start creating the program. We need to put the folder WebReportDesigner from the archive which we have downloaded in wwwroot. Let's also add two folders to wwwroot: Reports and DesignedReports. 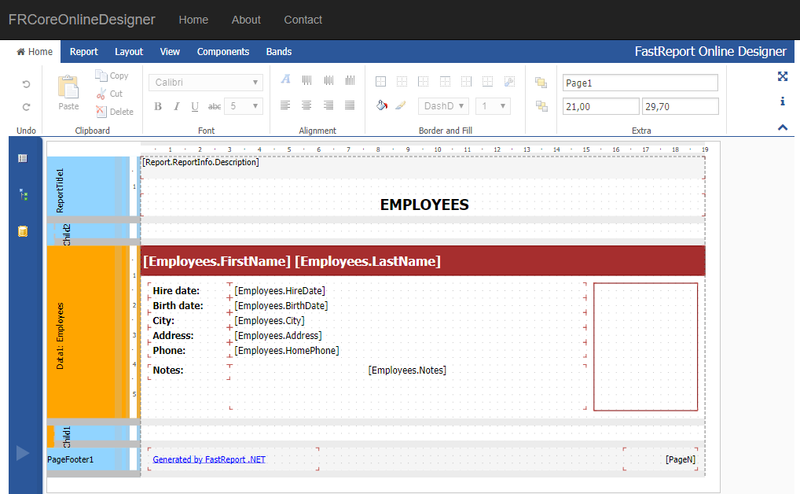 In the first folder we will put the Simple List.frx report template and the nwind.xml database. Both files can be taken in the folder C:\Program Files (x86)\FastReports\FastReport.Net\Demos\Reports. We will save the report from OnlineDesigner to the DesignedReports folder. In the HomeController constructor, we get the hostingEnvironment object, from which we learn the absolute path to the wwwroot folder. For this web method, you need to add one more view. 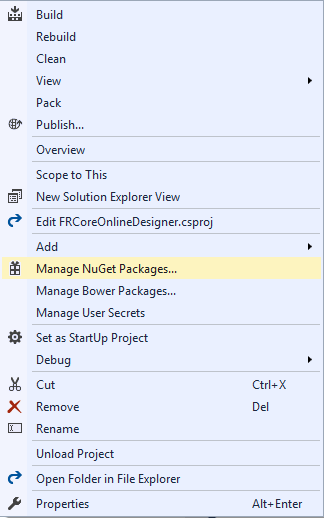 For the folder View-> Home, call the context menu and select Add-> New item. 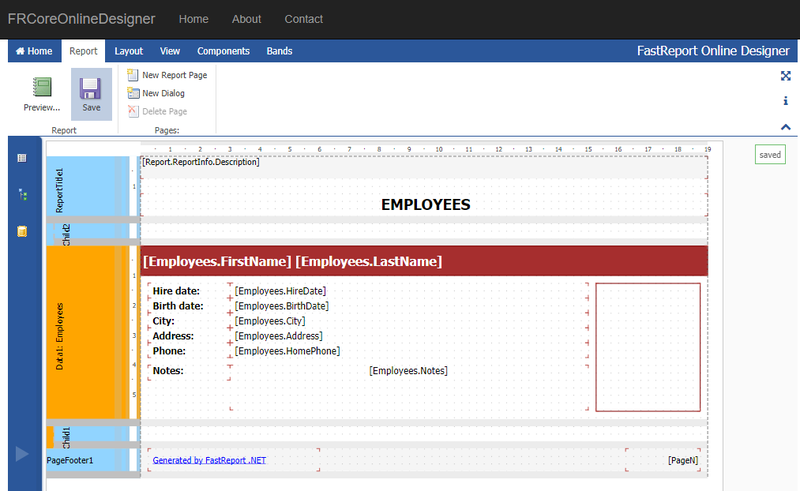 Next, select the MVC View Page template and the name SaveDesignedReport. The await statement indicates the call to the asynchronous report processing method. Now open the class Startup.cs. Now the application will use the FRCore library. The report was successfully saved. Well. Let's sum up. 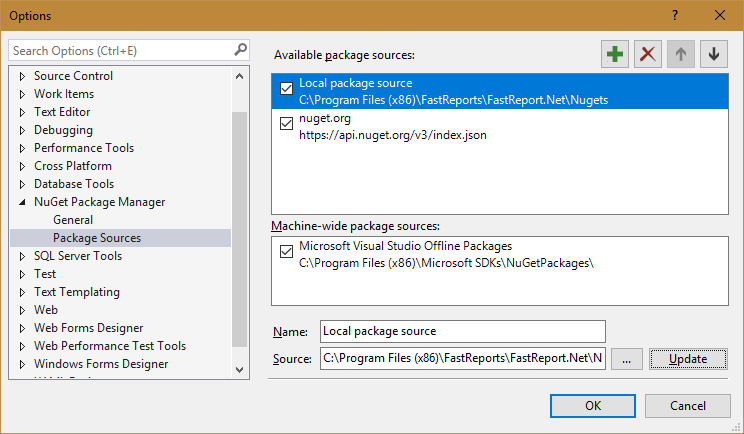 FastReport .Net 2018 has completed the global adaptation of its Web components to the ASP .Net Core framework. 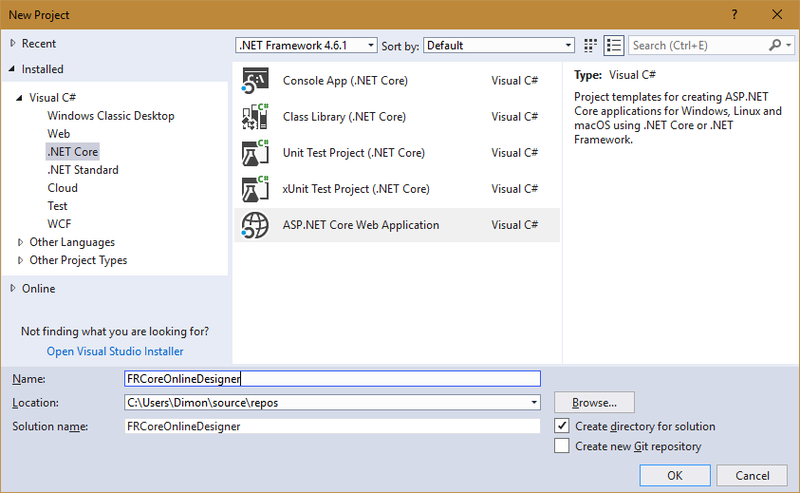 At the same time, the developers tried to keep the mechanism of using their components to the maximum possible, similar to their use in the ASP .Net MVC.